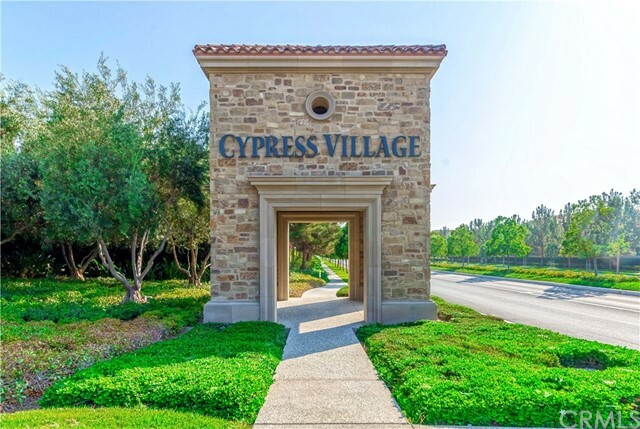 POPULAR NEW HOME COMMUNITY CASERTA at Cypress Village! 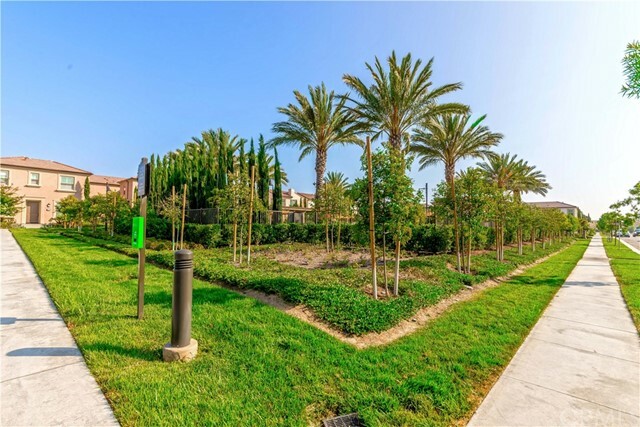 Premium corner lot in the prestigious community of Cypress Village. 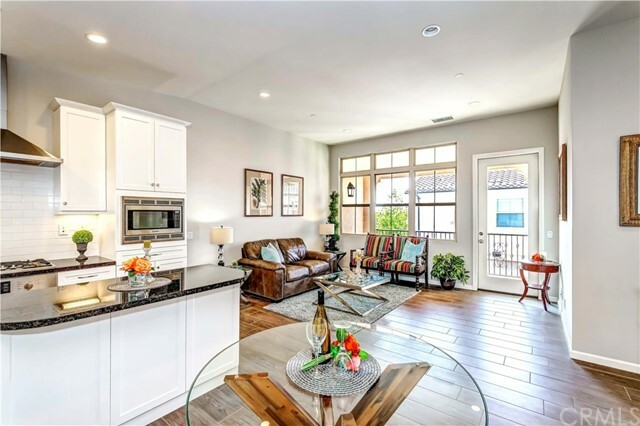 Ground level entry with living area on the second floor this home boasts a gourmet kitchen with Bosch stainless steel appliances, gas cook top, electric wall oven, built in microwave and dishwasher, Broan hood at cook top, granite counters and Island with custom tile splash at kitchen and enjoy all stainless appliances. 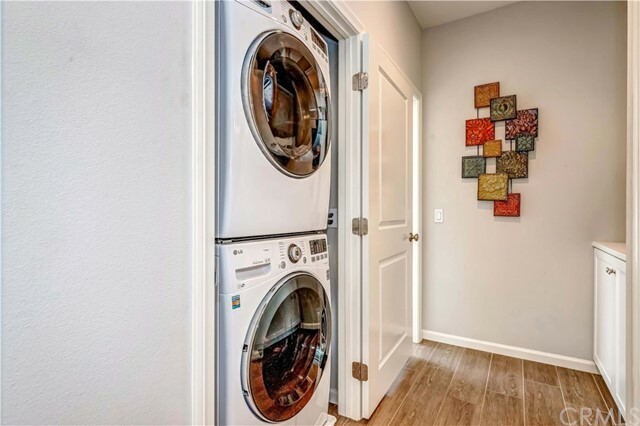 Brand new LG washer and dryer included. 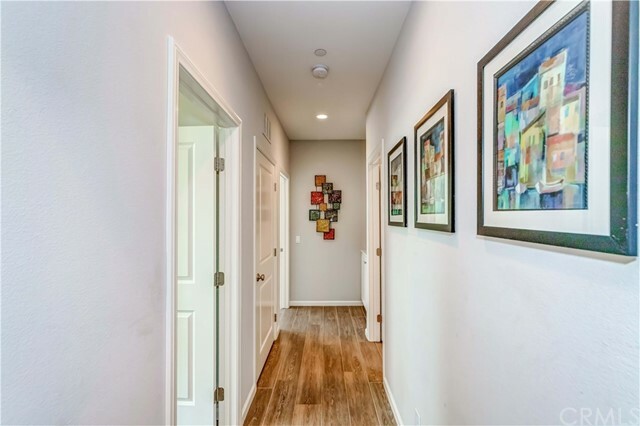 The smooth 9' ceilings with elegant recessed lighting throughout this house are complete with an open floor plan. 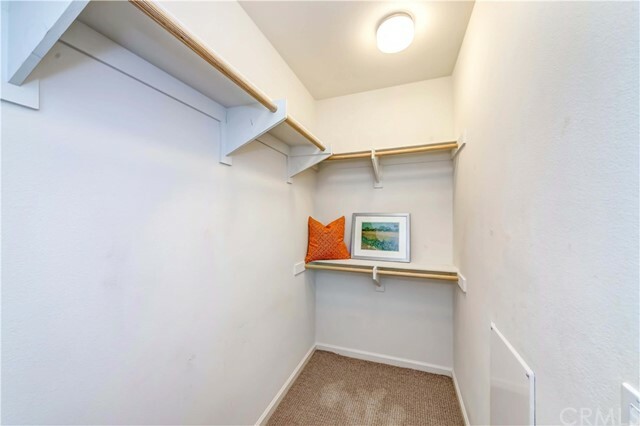 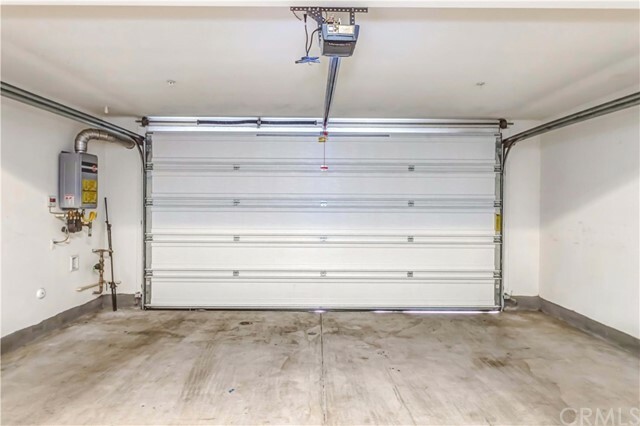 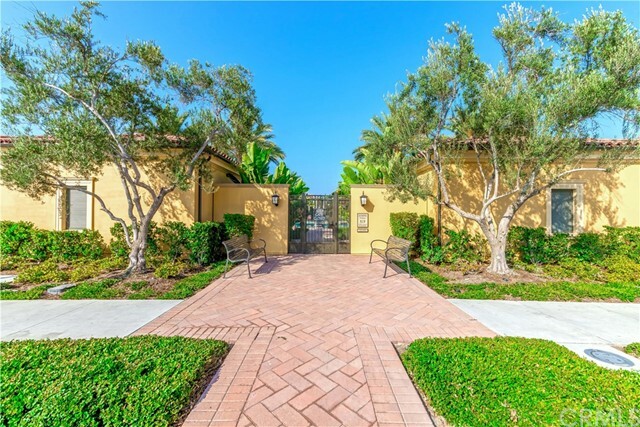 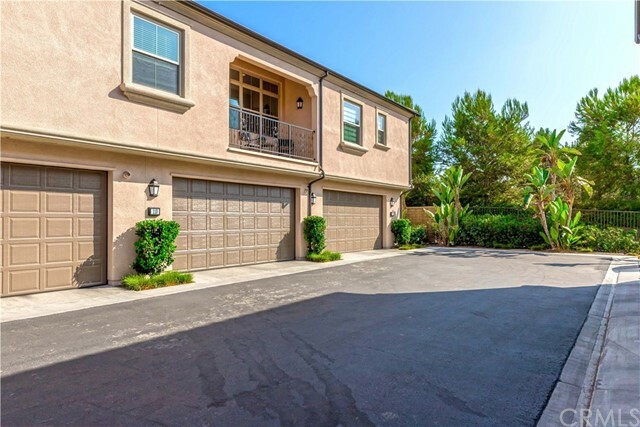 A great 2BD 2BA upper unit with 2 car attached garage on a private, prime location with open space behind. 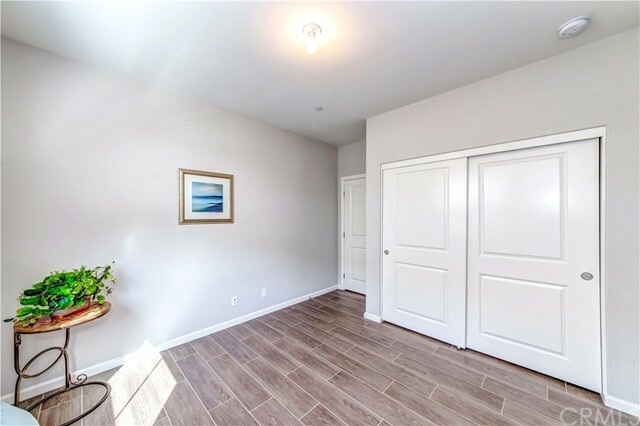 Soaring ceiling and lots of windows for a loft effect open to a covered deck. 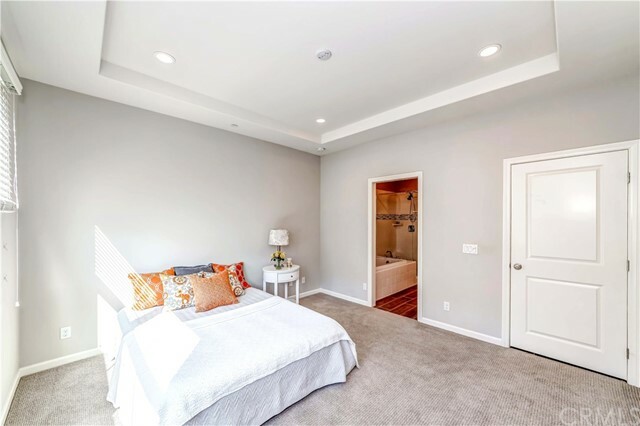 Spacious master bedroom suite with walk-in closet, dressing area with separate soaking tub, and separate commode. 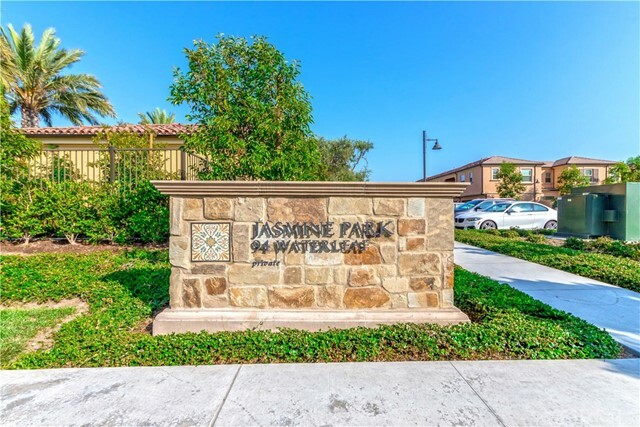 The community amenities include 3 swimming pools, parks, and various barbecue/picnic areas. 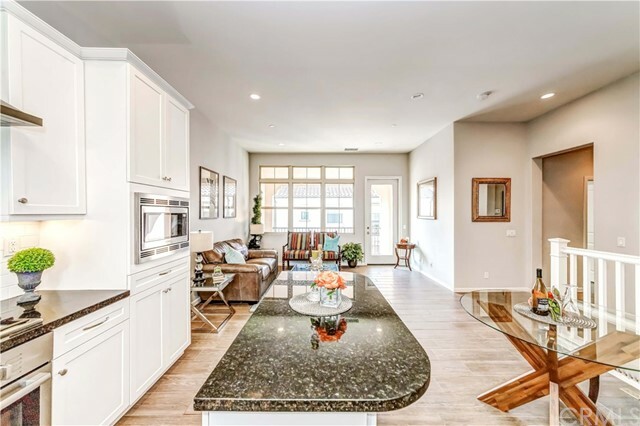 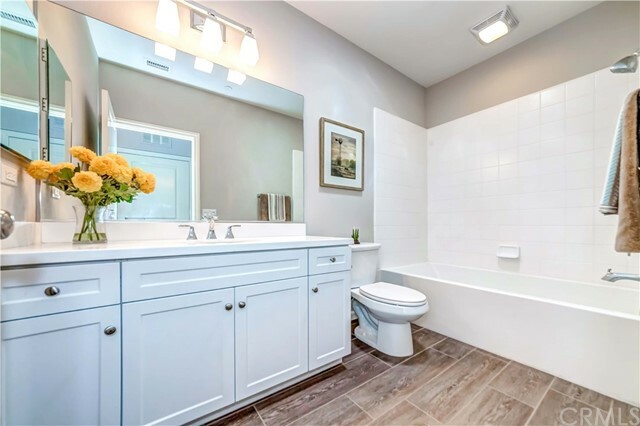 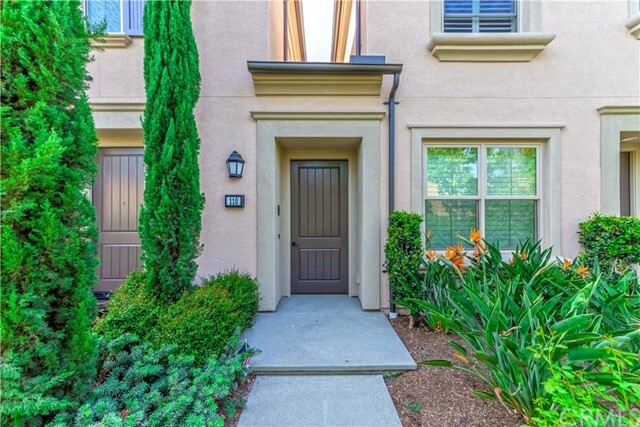 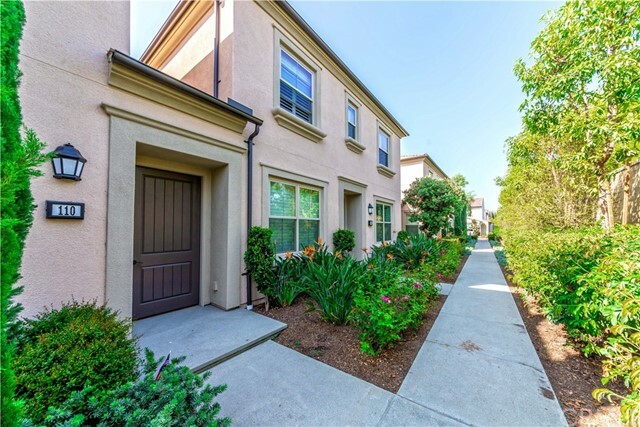 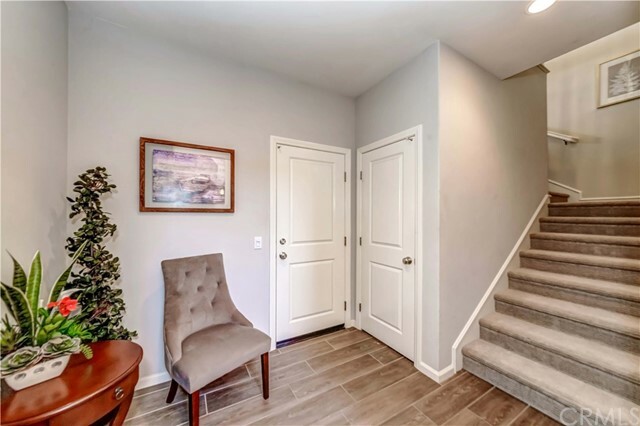 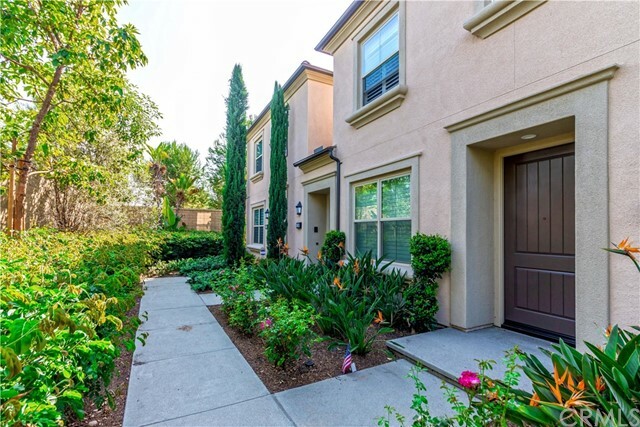 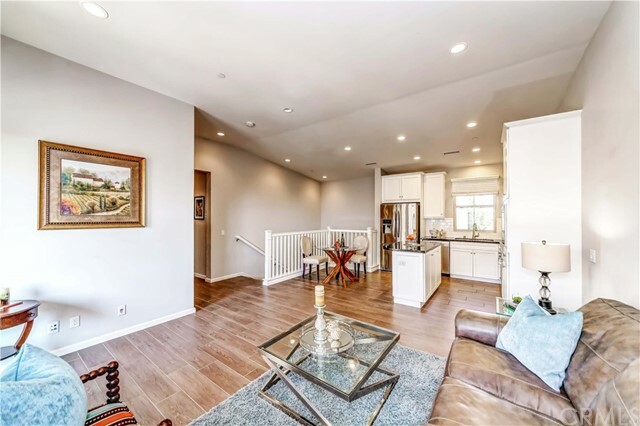 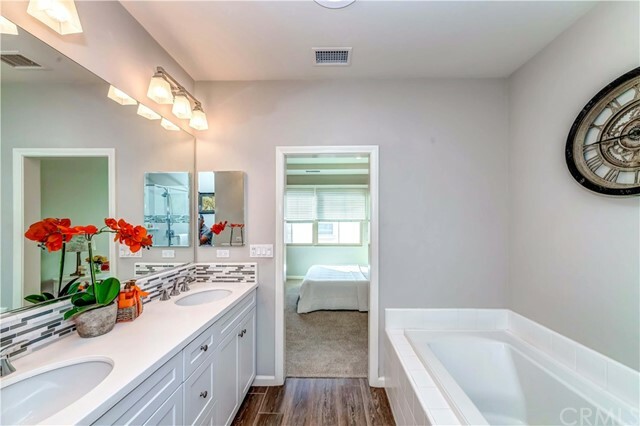 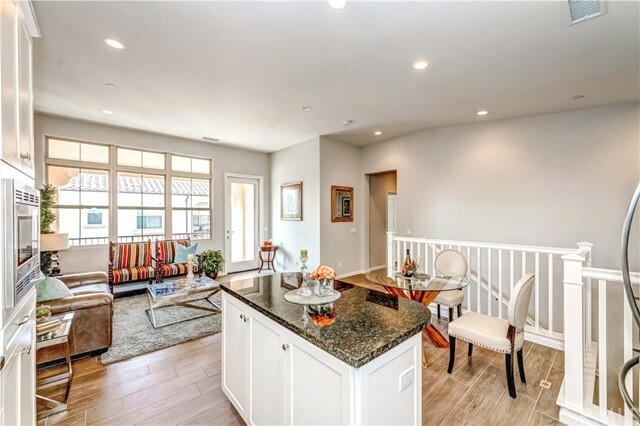 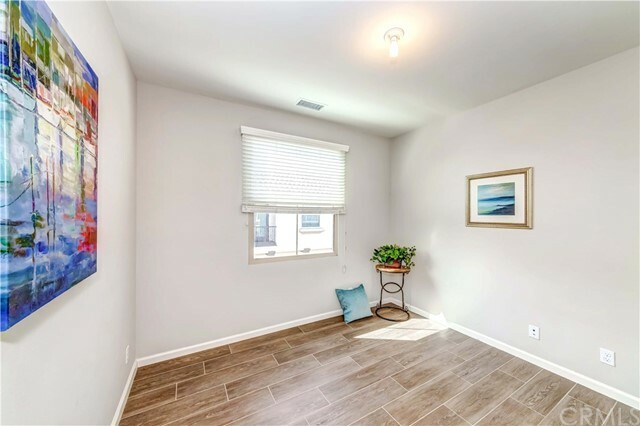 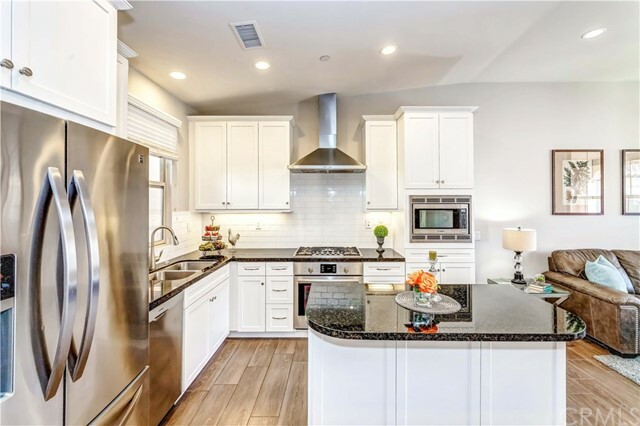 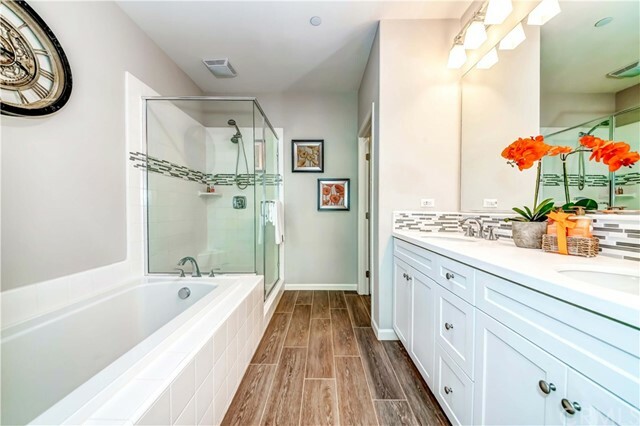 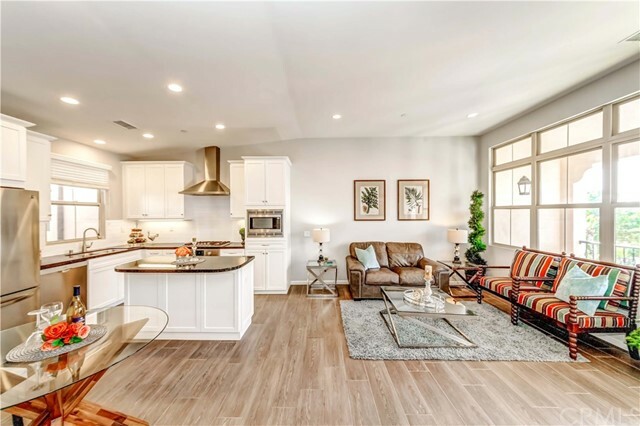 This home is conveniently located within the award winning Irvine School District with many nearby shopping, dining and entertainment options along with easy access to Freeway as well.